Are IEPs just for academics? Today, I had heard this phrase three times before 6 am. Yes, really. See, every morning I get up and grab my coffee. Before the kids get up I check my blog for any emergencies and then I go to the Facebook group to approve posts and new members that occurred overnight. “IEPs are just for academics” has a fraternal twin, named “His grades are fine, he doesn’t need an IEP.” So go on over and visit him when you’re done here. I’m not a fan of having parents go into IEP meetings quoting case law. So I found a few spots on a blank IEP that may help. I have more tips at the end too. Let’s start by taking a look at several components of a blank IEP form. Some IEPs call this Present Levels, others use PLOP for Present Levels of Performance or PLAAFP for Present Levels of Academic Achievement and Functional Performance. Hey, wait a minute! Look at that last one. Functional performance. Look at the last bullet point on that snippet. Academic, developmental and functional needs. First sentence: Include, as appropriate, academic and functional goals. If IDEA was not intended to include adaptive skills, why would functional goals be listed as an IEP possibility? Even if your child is not of transition age, likely at some point this will apply to them. I see several items listed there that are not strictly academic skills. If you are asking for an evaluation, goal or support/service that is not academic, and this is the pushback you are getting, there are several ways to approach this. You can also look at your IEP and likely find similar statements. I’ve included the blank IEP from US DoE below. Functional is also listed on that one. You might also call your state’s Protection and Advocacy Agency, or your Parent Training Center (numbers also in that post) and ask for clarification. Case law has upheld this over and over again. 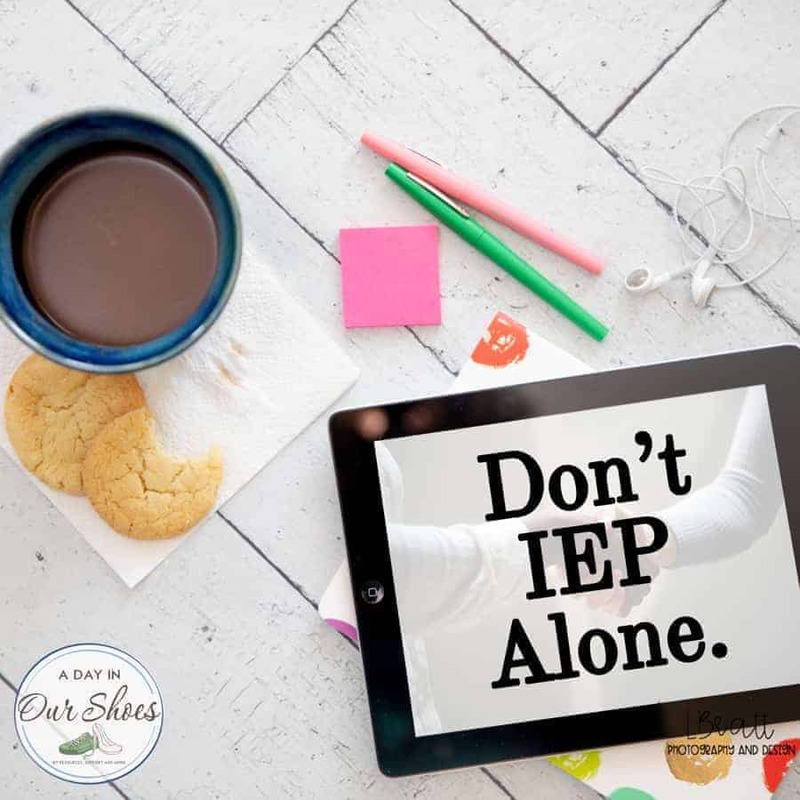 Everything from behavior, feeding therapies to travel training and independent living skills are eligible to be included in an IEP if it’s an area of need. I don’t know. I don’t spend time trying to figure out other people’s motives or try to assume intent. My energy and time is better spent dealing with the facts that I have and trying to fix the problem. But, remember this–most teachers want the best for your kids. They really do. However, they are really ill-prepared for what IEPs are like and how the process is handled in real life. They don’t learn enough about it in college. So it becomes this game of whisper down the alley. Coworkers and supervisors tell them things when they start at new jobs, and then those things are taken as fact. Here is the blank IEP from the US DoE website. « Pregnancy tests? 10 Must-Buy items at your Dollar Tree.